For international users, welcome to VPN NINJA. 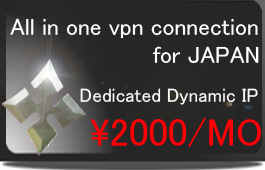 VPN connection service for JAPAN. ※Please check here after setting PPTP, before going on to below. Editing the registry may affect your operating system and software installation. 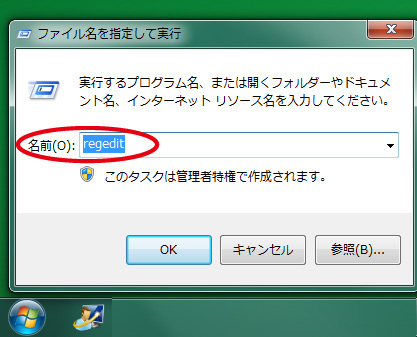 VPN NINJA takes no responsibility for problems arising from editing the Windows registry. 2,Right click on the key　below that will hold your new dword value. Choose "New\Dword Value" from the context menu. 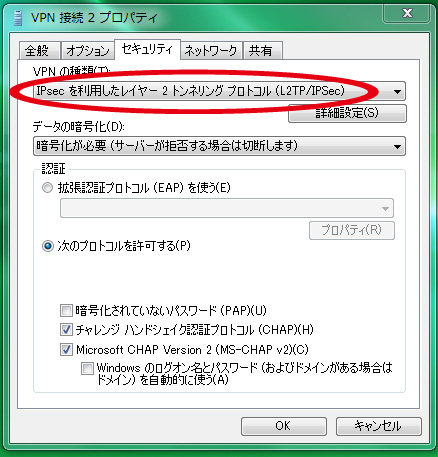 5,Click AssumeUDPEncapsulationContextOnSendRule 」,Enter “2”to the data value Then you must restart your PC. then it will finish. 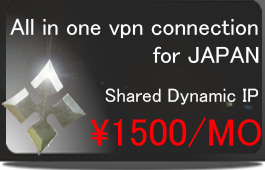 Copyright© 2010 VPN NINJA All Rights Reserved.